What’s Your Burning Question Regarding The PMP Exam? How To Define Scope of Your Project? 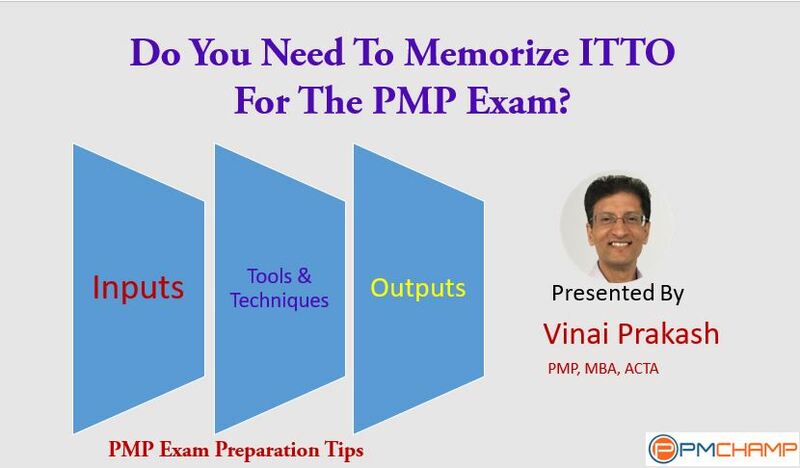 What questions do you have regarding the PMP Exam? It could be regarding Eligibility, Exam Preparation, Mock Tests, Which Books to Read, About the exam, or anything else... really anything to do with the PMP certification. Simply type all your questions below, and I will help to answer them for you. Type these characters to verify you are human. © PMChamp.com, 2005-2019. All Rights Reserved.